We’re delighted to be the official charity of Lendy Cowes Week. Please visit this page for further details on the activities we will be offering throughout the Regatta in the coming weeks. 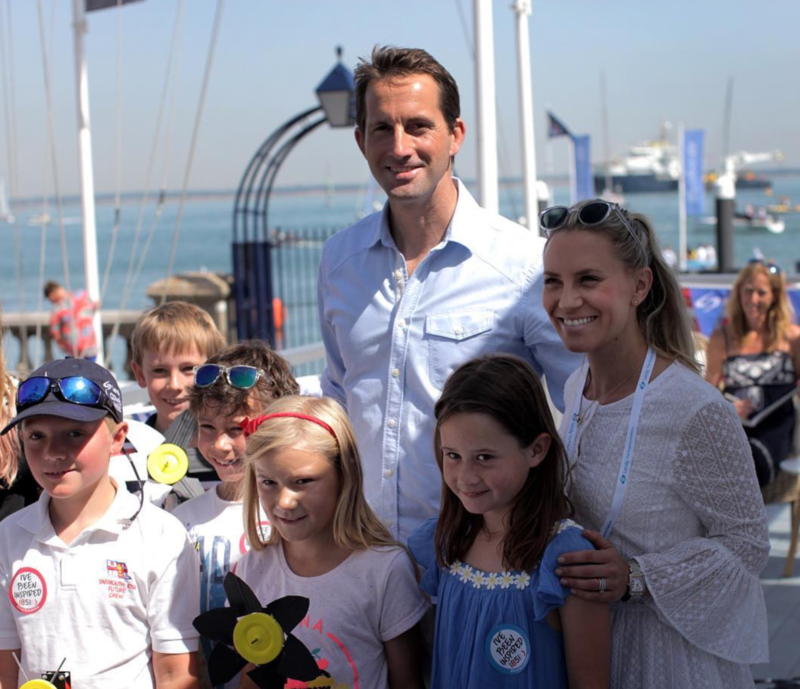 Press release: 1851 Trust appointed Lendy Cowes Week’s Official Charity for the second year running.